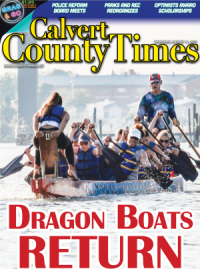 LEONARDTOWN, Md. 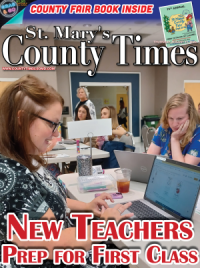 (January 18, 2019)—The St. Mary's County Animal Control Division has many faces. One area they work on which traditionally goes unnoticed is animal rescue. 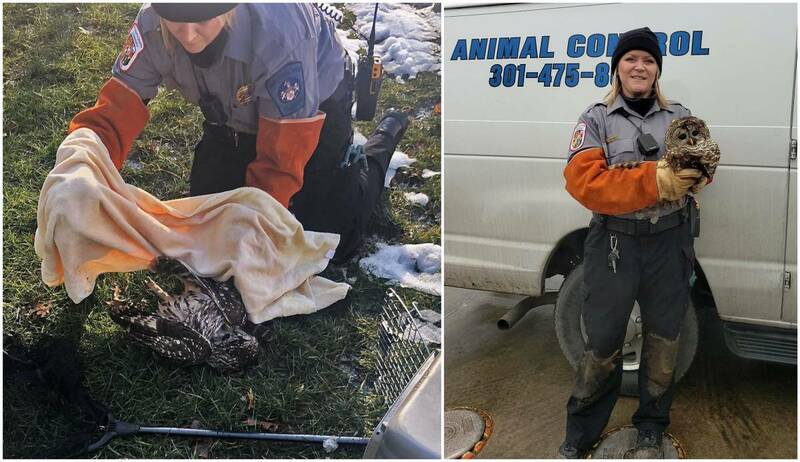 Today, Animal Control Officer Christy Hoover rescued an injured owl after responding to a location in Wildewood. When she arrived she found a Barred Owl which appeared to be unable to fly. ACO Hoover was able to wrap the owl in a towel and place it in a carrier for transport. A person specializing in wildlife re-habitation met with ACO Hoover and took the owl to a veterinarian for treatment. Hoover received congratulations from her department for a successful rescue and job well done.